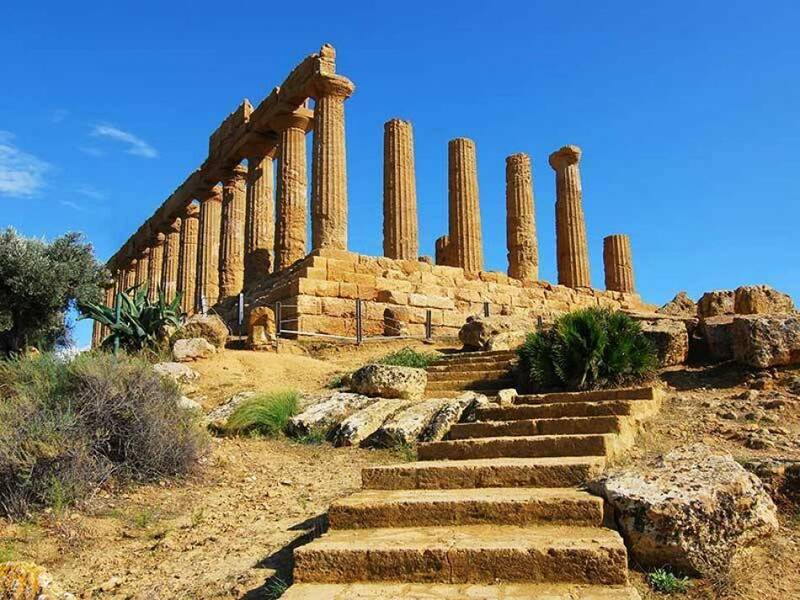 Today our destination is Agrigento, along the southern coast of the island, taking us through picturesque scenery containing the oldest history in Sicily. On arrival, you will visit The Valley of The Temples, famous all over the world. During the journey, our drivers will give you all the necessary information for your visit to this fascinating place. 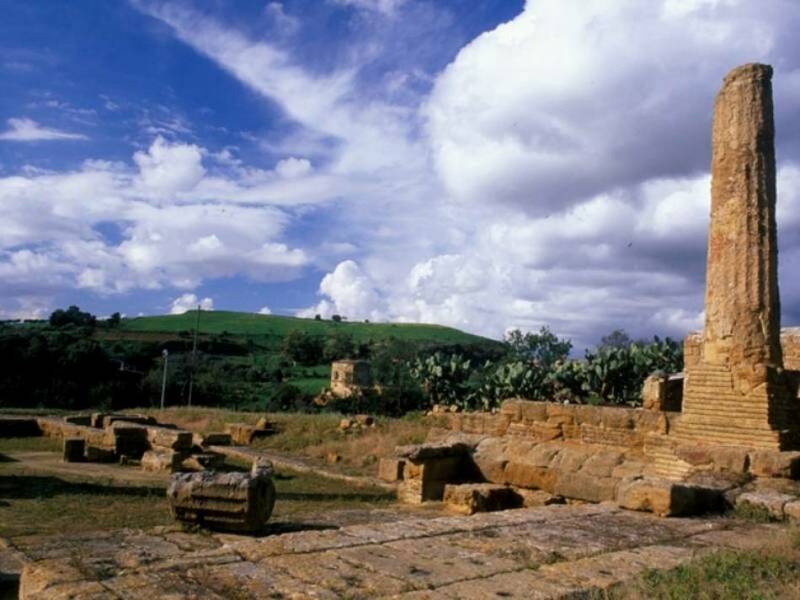 Our cars will take you right to the entrance of the archeological park of the Valley of the Temples, which you can go round on foot, either on your own or with a guide recommended by our company. A complete tour of the archeological zone takes up to 2 hours. By foot you can walk along the path which leads to the majestic temples built by the Greeks. 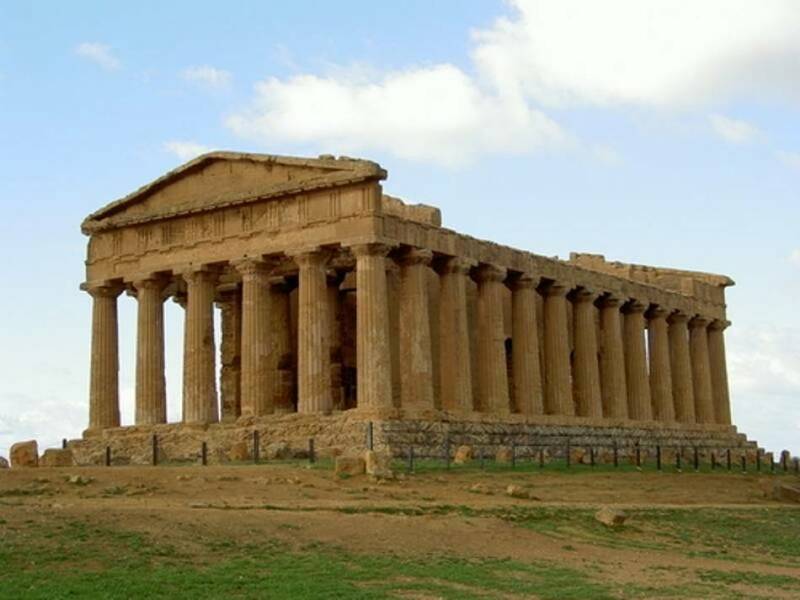 These impressive structures, built in a Doric style in the 5th century B.C, look out onto the rural landscape of Agrigento. 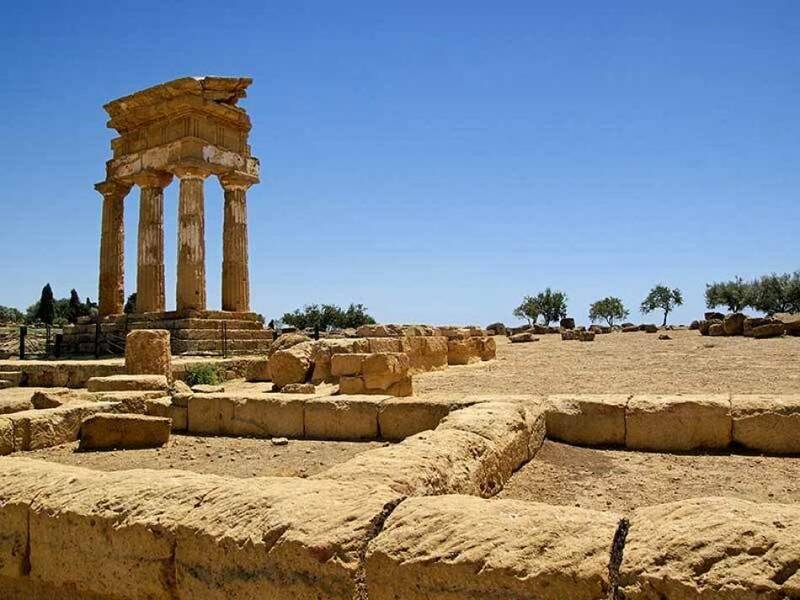 The temples, among which Juno, Concord and Hercules stand out the most for their outstanding beauty and state of preservation, have all been declared World Heritage sites by Unesco. 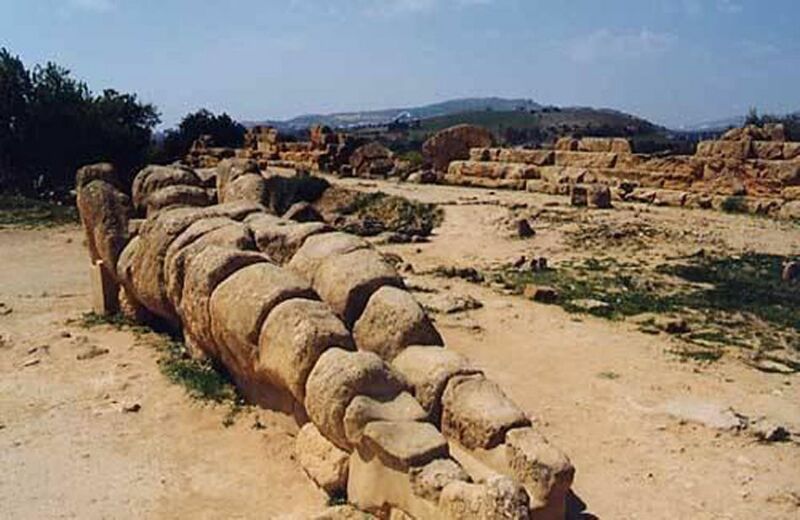 Inside the archeological park, it is possible to visit the museum containing the remains of excavations which tell the story of Agrigento's past. At the end of our tour, you can choose to taste some typical local dishes in nearby restaurants . 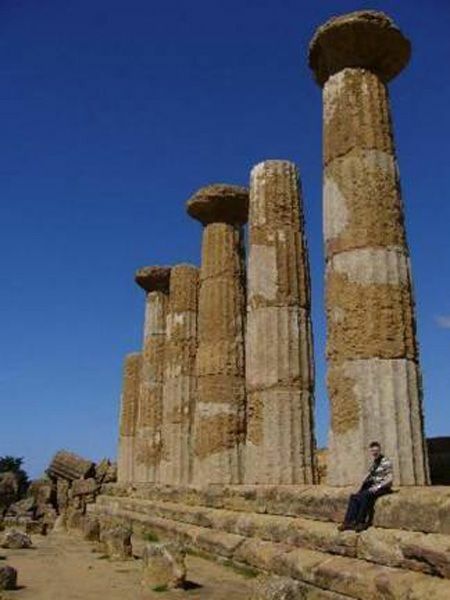 Immerse yourself in the Sicily of the Greeks, walk along the famous Valley of the Temples, without any worries. When you are ready, our drivers will take you back to your hotel. Travel comfortably in our cars, listening to music or enjoying the panorama during the journey. Choose our tours: New Travel Services will help you discover Sicily.